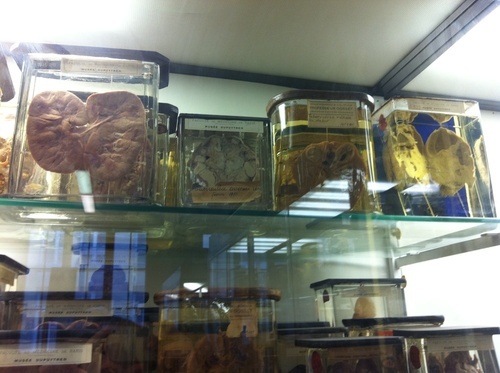 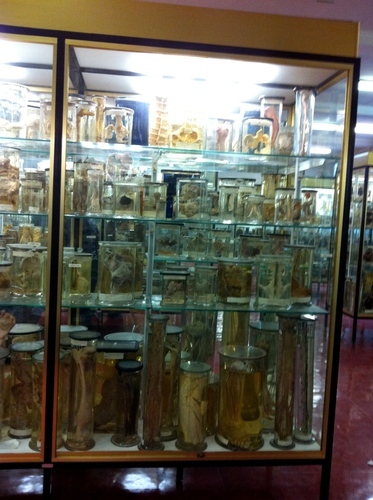 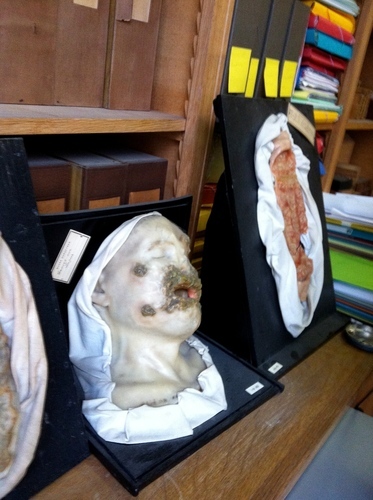 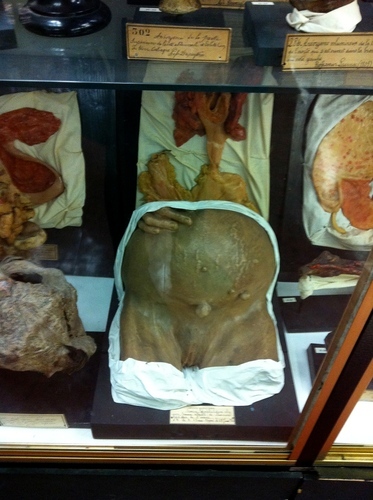 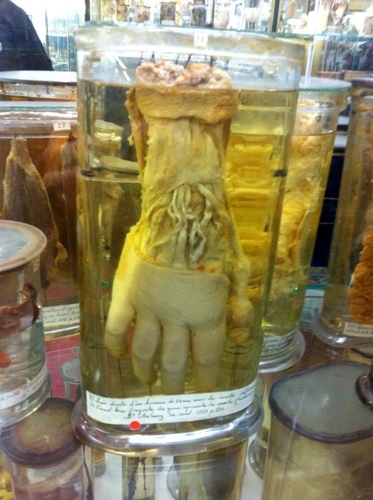 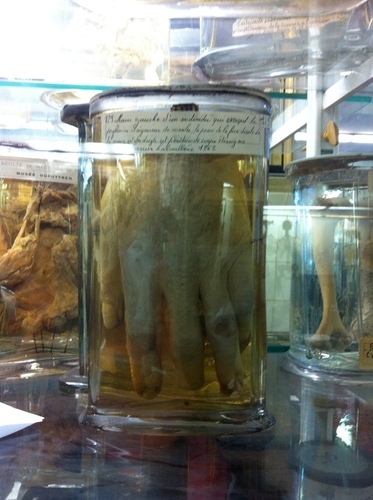 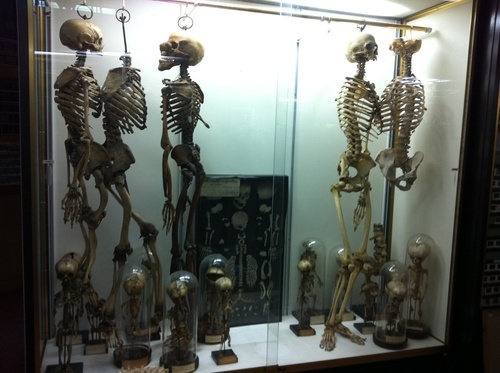 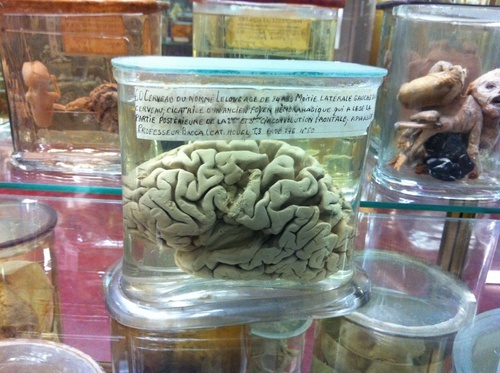 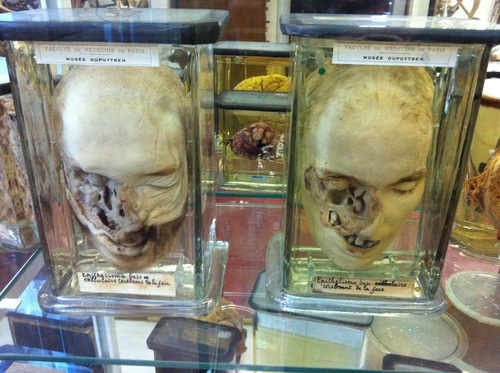 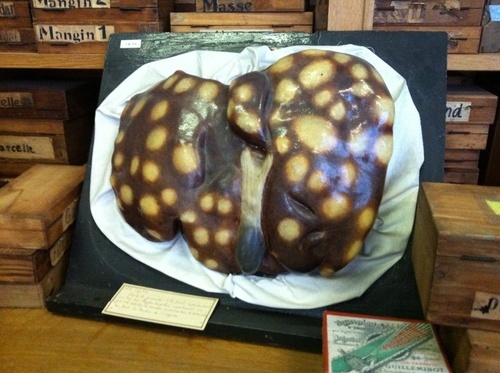 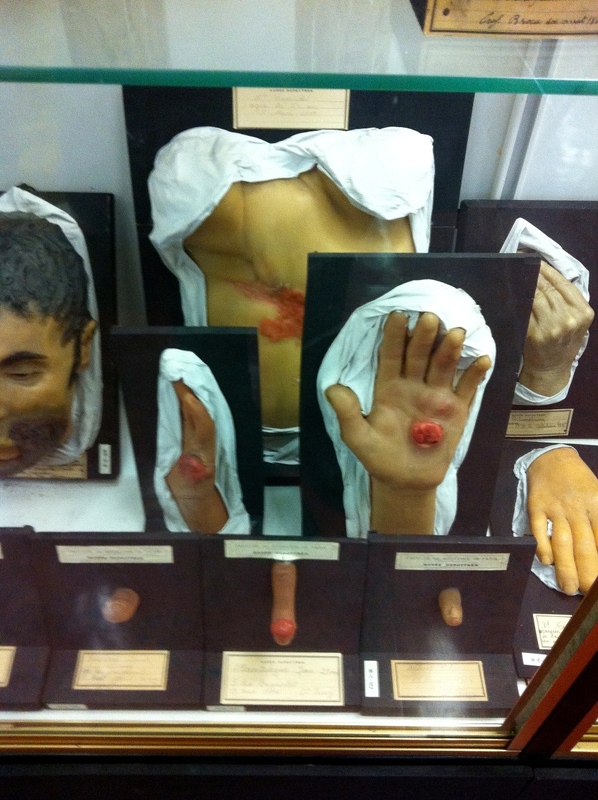 The Dupuytren Museum (fr: Musée Dupuytren), situated in the "Centre des Cordeliers" in Paris (15 rue de l'Ecole de Médecine), contains a very large and important collection of pathological anatomy items. It was founded in 1835, thanks to the bequest of the famous surgeon Guillaume Dupuytren (1777-1835). 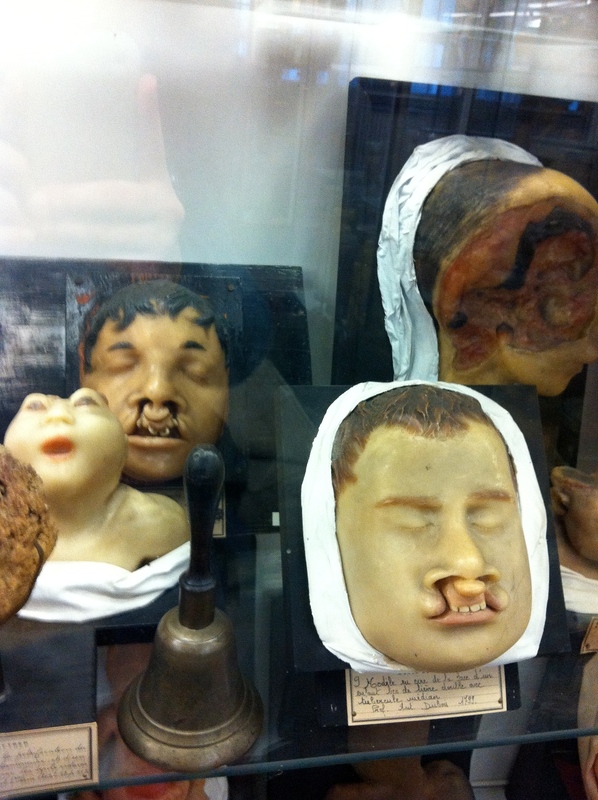 Its history - a rather tormented one - can be read at the official site of the Museum. 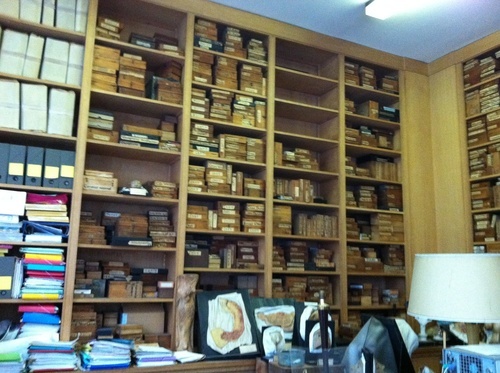 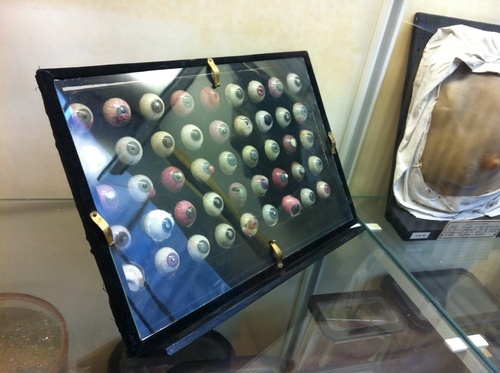 Many famous physicians enriched the collection with their own items. 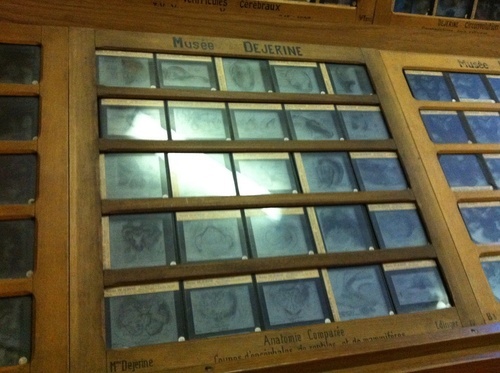 Among them: Pierre-Joseph Desault, the teacher of Dupuytren in the Hôtel-Dieu, Dupuytren himself, Jean-Nicolas Corvisart, Napoleon's personal pysician, René Laennec, Jean-Louis Alibert, Pierre Paul Broca, Jean-Martin Charcot, Joseph Jules Dejerine and his wife Augusta Déjerine-Klumpke.